By investing in hospital design solutions, patients can have a better experience recovering, and go back to their daily lives. Whether someone’s recovering from a surgery or undergoing diagnosis, visiting or staying at a hospital can be stressful or unpleasant. With life-or-death scenarios, high-pressure emergencies, and a tension that comes with saving lives, the hospital can be a stressful environment for many patients. Fortunately, hospitals can invest in simple design solutions that not only will make patients feel more at home and relaxed, but also recover faster. Here are six design solutions to improve patient well-being. 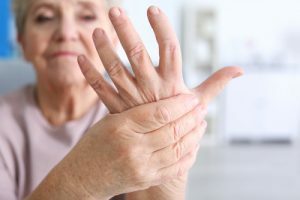 We’ve seen large amounts of research on the causes and risk factors of patient falls in hospitals. Of course, patients who incur physical injuries from falls will need longer recovery time, and therefore, a longer hospital stay. In fact, according to additional research, the most common patient falls occur in the hospital bedroom, followed by the hospital bathroom. Design faults identified in the bathroom and bedroom areas included: slippery floors, inappropriate door openings, poor placement of rails and accessories, and incorrect toilet and furniture heights. Poorly-designed bed rails may even increase the severity of fall injuries from patients who take a tumble. 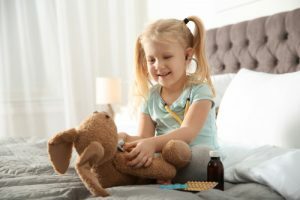 Improving assistance for patients, such as having decentralized nurses stations and large single bedrooms designed to support family presence, is one method of reducing accidents. However, hospitals can also prevent patient falls by investing in anti-slip products such as slip-resistant flooring. The height of the bed also plays a problem and lower beds could reduce the severity of injuries or falls. This Dreme sleepover bench is an example of how furniture can be more accommodating with its lower frame. Its foldable design also enhances healthcare facilities with limited space. With machines whirring, doctors rushing to surgery; and an urgency for clear communication between doctors, nurses and the patients they treat, hospitals are anything but quiet places. In fact, hospitals are getting louder. One study found some hospitals’ nighttime noise levels rivaled the sound of an active chainsaw. From another report by Medscape Medical News, the recommended maximum noise level is 40 decibels; however, the average sound level at hospitals can be closer to 48 decibels. Loud noises will be detrimental to patient recovery, reducing and interrupting sleep and making rest near to impossible. 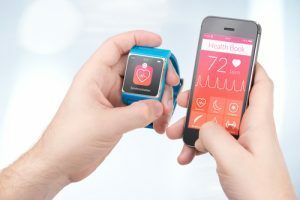 Studies link poor sleep to a variety of negative health effects, including reduced immune function, worsening blood pressure control and mood disorders; and this can be for a perfectly healthy individual. Imagine the consequence to a patient in recovery. Loud noises not only affect patients, but also hospital staff where they experience higher stress in louder environments. This can influence the effectiveness of their work performance, even causing risk to patients they treat. To reduce noise levels, hospitals can implement design solutions such as acoustical wall panels and ceiling tiles. While they are not completely soundproof, these can reduce sound levels by 3–4 decibels. Also, while a typical hospital might use curtains in semi-private rooms, these can be quite flimsy. Adding heavier fabric curtains could be a solid solution to stop invasive noise, block out light, and help patients get the rest needed to recover and go home. Plants makes us feel good. That’s because they help reduce carbon dioxide levels, certain pollutants and airborne dust levels. In fact, patients in hospital rooms with plants recover faster. Patients who are exposed to plants also exhibit lower pain levels and less anxiety and fatigue compared to patients in similar rooms without plants. Indoor plants could help patients feel more positive about their rooms and their hospital experience. Plants can also minimize the sterile environment of the hospital and make it feel more like home. This simple investment could come finding space to add plant life. Investing in furniture pieces, such as lounge tables and then adding flowers and plants as a decorative touch is a simple step. Plants, like succulents, can also be an easy addition with little need for care or maintenance. Hospitals are filled with invisible airborne diseases and harmful pathogens. 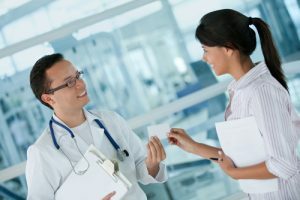 Hospital use many chemicals to clean sources of airborne pollutants and outdoor pollution, but this can still affect the air quality of the facility. In fact, vehicle exhaust and diesel fuel from hospital generators are two of the biggest sources of indoor contaminants from outdoor pollution. To reduce the spread of airborne contamination, hospitals should install quality ventilation systems and air purifiers. 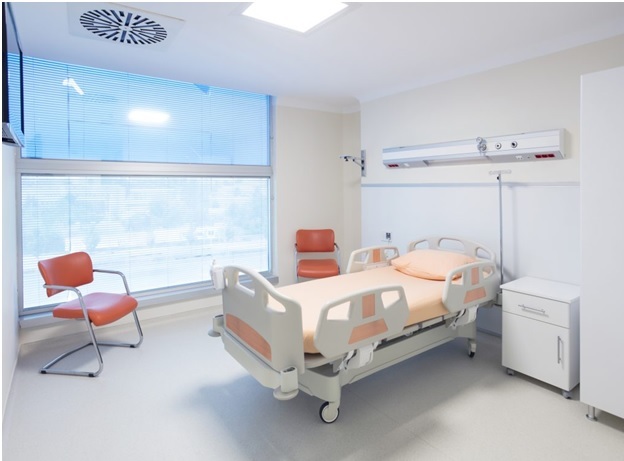 Hospitals can also reduce airborne contaminants by installing barriers between the patient care and construction areas, while also sealing patient windows. Do you find yourself feeling lethargic during the winters and more energized during summer? It’s likely because of the amount of sunlight you’re exposed to. Something as simple as lighting can drastically affect your mood and health; especially when you are in recovery. Researchers found the lowest levels of daytime light exposure were tied to worse mood, more fatigue, as well as pain among patients, compared to those whose rooms were better-lit during the day. When it comes to designing a healing environment for recovery rooms, lighting is an important factor to consider. 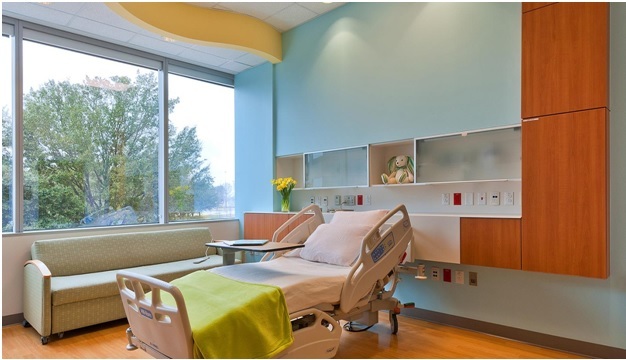 Hospitals can help patients get more exposure to natural sunlight by moving them directly in front of windows. Also, investing in special lighting designed to mimic properties of natural sunlight can be beneficial to speed up the healing process. Improving patient well-being involves more care and attention from hospital staff. 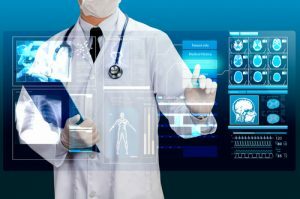 While improving workflow involves a number of factors such as staffing, working relationships, and nursing practices, hospitals can still redesign their spaces to facilitate patient care in little ways. For instance, nurses spend a lot of time on the move. According to a study, almost 28.9 percent of nursing staff spent their shift walking. This translates to less time spent on patient-care activities. 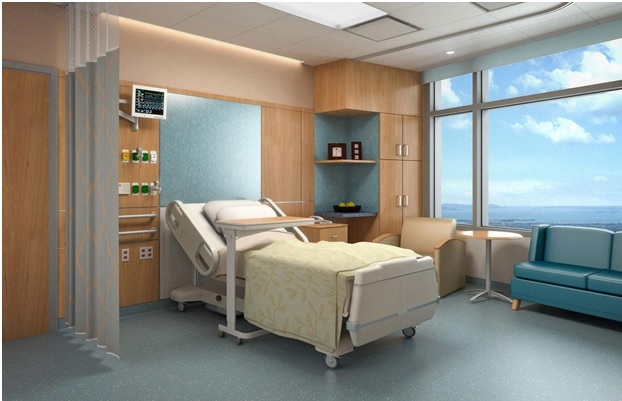 Hospitals can reconfigure their layout with furniture solutions and more decentralized nurse stations. This can lead to many small benefits, such as making supplies more easily accessible, and therefore increasing time for patient interaction. As well, investing in drawers, cabinets, and other storage solutions within each patient care environment would enable easy access to hospital resources; so caregivers can better respond to patient needs, and less time finding and setting up equipment. By investing in hospital design solutions, patients can have a better experience recovering, and go back to their daily lives. 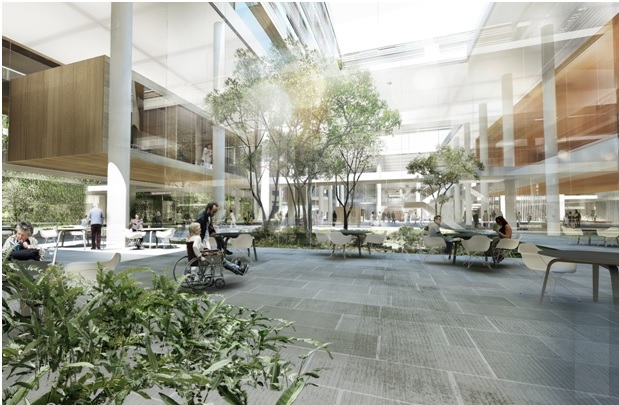 Something as simple as more natural lighting, greenery and even furniture can make a world of difference in healthcare, and to the many doctors and nurses we depend on to take care of our friends, families and those we hold close. It’s something that shouldn’t be overlooked. Like our health and wellbeing, there are more ways we can enhance our healthcare from the inside-out. Hospital design may be the way to start.